One of the most outstanding islands in the world is the small Aldabra. The rich and highly unusual ecosystem on this island is governed by… giant turtles. 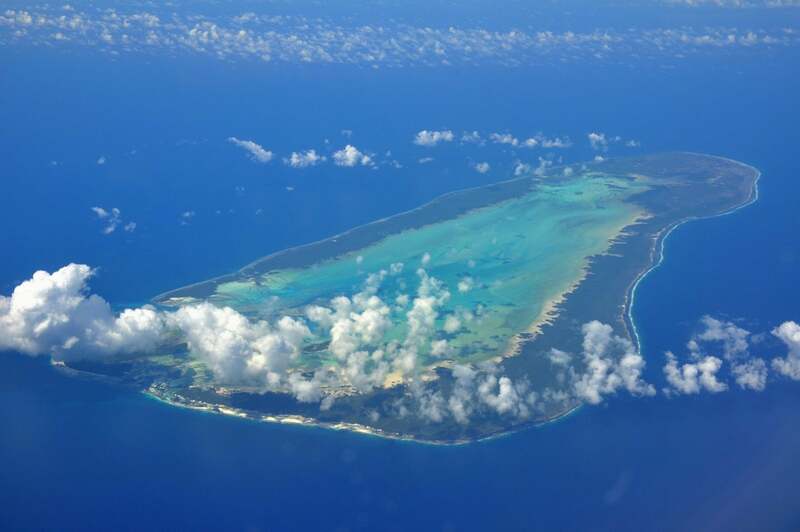 Aldabra is the second largest atoll in the world and the largest raised coral atoll. Raised atolls have been raised somewhat higher above the water by tectonic forces than the common atolls. This allows for the plants and land animals to survive even the fiercest storms and sometimes unusual, unique ecosystems develop on such atolls. 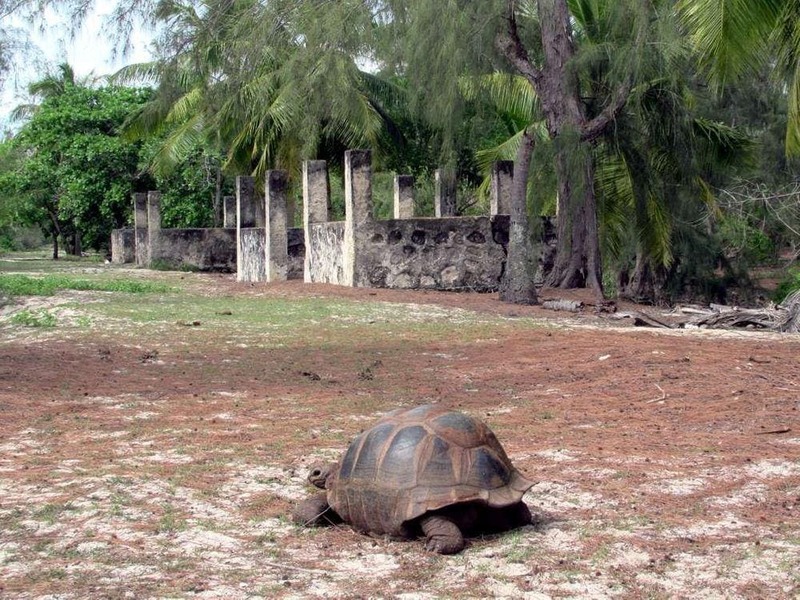 One such example is Henderson Island in Pacific with its unique tropical forest but Aldabra is even more unusual. Aldabra is comparatively old (for coral atolls) – some 135 thousand years. 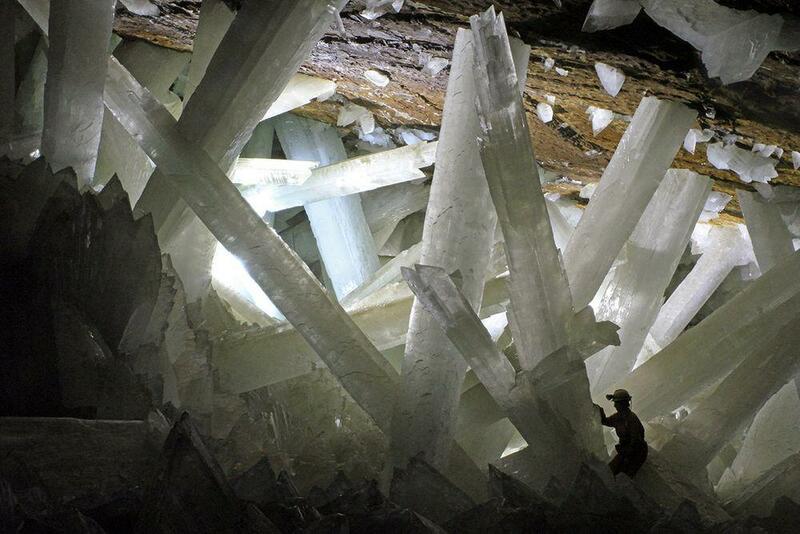 Over the time it rose and descended below the sea level several times and now it rises up to 8 m above the sea. It consists of four large islands, numerous smaller ones and a shallow lagoon in the middle. Atoll is 34 km long and up to 13 km wide. Total land area here is 155.4 km2. This large island system is almost non-walkable, with very rugged relief and thick plant cover. As Aldabra is well isolated (420 km to the nearest island), fairly large and there is almost no human influence, here has evolved pristine and unusual ecosystem with numerous unique (endemic) species of plants and animals. 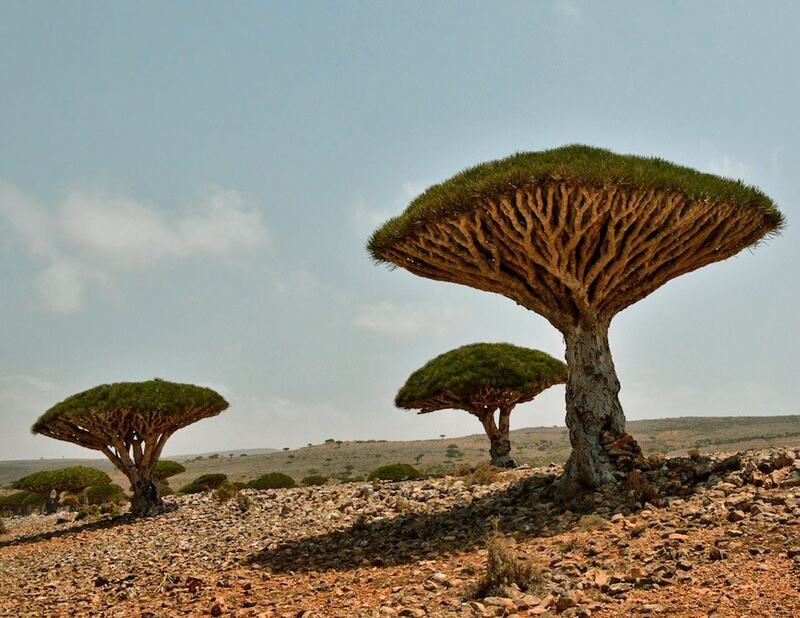 This is a refuge for more than 400 endemic species and subspecies of plants and animals. Here are no sources of freshwater and the island is hard to access. Thus Aldabra has not been inhabited by numerous people and its ecosystem is nearly intact. Atoll was well known to medieval Arab seafarers and the name given by Arabs was accepted (with some changes) by the Europeans as well. At the end of the 19th century here was established a short-lived colony but almost nothing remains of it today. Currently, some structures are located in Picard Island (one of Aldabra islands), where some 12 scientists and wardens are living. Tourism here is heavily controlled and limited. On average here come some 900 tourists per year, but a vast majority of the island is not accessible to them. The ecosystem of Aldabra is among the most important ones in the word for the studies of the evolution of life. In Aldabra live some 100,000 or even 150,000 giant tortoises – estimates are different. This is the largest population of tortoises in the world. This is also the only land ecosystem where tortoises are dominating – these calm and slow reptiles here are at the top of the food chain even if they are strictly herbivorous. Not always it was like this – in the Late Pleistocene on the island lived also local species of horned crocodile – Aldabrachampsus dilophus – but now it is extinct. It is highly possible that later here lived also larger crocodiles – there have been found damaged bones of these large tortoises and the small Aldabrachampsus could not inflict such damage. In newer times the much more dangerous enemy has been human. Sailors were happy to collect these slow animals and by the early 20th century tortoises were nearly extinct. Only after World War II, the island got more strict protection regime but by this time in Aldabra were introduced several invasive animals – goats, cats, rats, and some others. 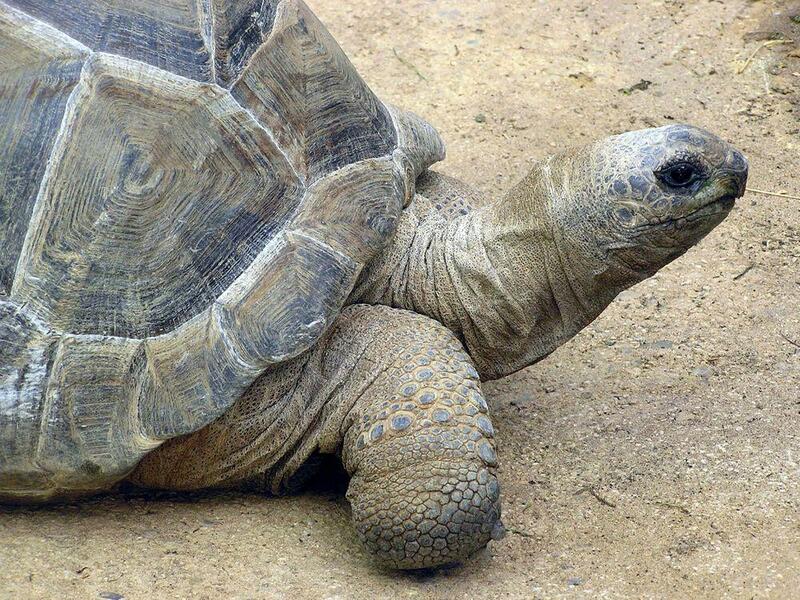 They eliminated the food base of tortoises and also endangered the small, young tortoises. Now goats have been eradicated, cats have been removed from several islands but all the time new introductions are looming. The Aldabra giant tortoise (Aldabrachelys gigantea) is the second largest species of terrestrial tortoises – just a bit smaller than some Galápagos tortoises, such as Chelonoidis porteri. Medium length of the shell of Aldabra giant tortoise is 105 cm and weight of adults up to 350 kg. These giant reptiles eat grass and shrubs and even algae in the pools. Per square kilometer here live some 600 – 700 giant tortoises – a lot more animal biomass than even in the richest East African savanna. Nevertheless, the rich ecosystem of Aldabra is able to sustain them. The grazing by tortoises has even changed the local ecosystem and in many places has developed so-called tortoise turf, where dwarfed local plants grow. In earlier times similar giant tortoises lived on many other islands of Indian Ocean, including Madagascar. Now they remain only on Aldabra and have been introduced to some other Seychelles. Aldabra is important not only for the giant tortoises – this is very important feeding ground also for green sea turtles (Chelonia mydas) and hawksbill sea turtles (Eretmochelys imbricata). 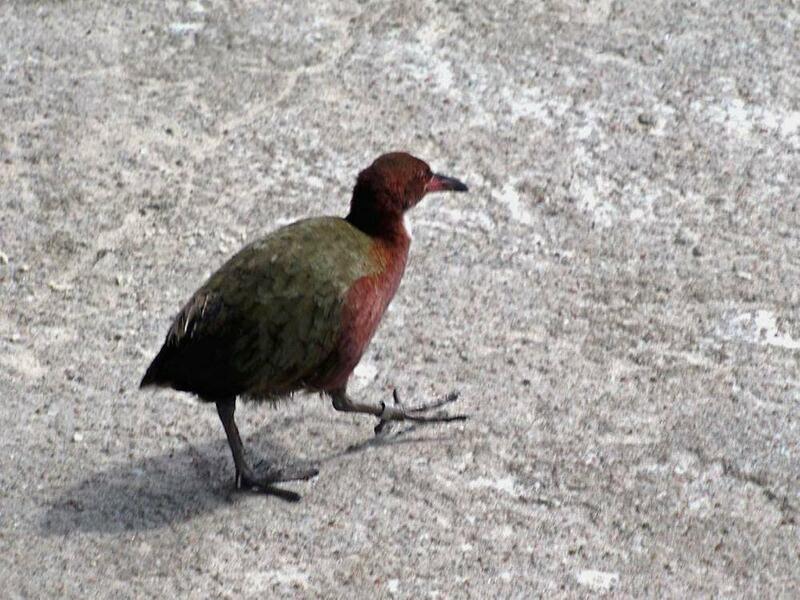 …as well as 11 endemic subspecies of birds, including the flightless “version” of White-throated Rail (Dryolimnas cuvieri aldabranus), the only remaining flightless bird in the western part of Indian Ocean. Here is located the second largest frigatebird colony in the world, one of two oceanic colonies of flamingos. On the atoll are known more than 10000 species of insects and many among them are met only here. 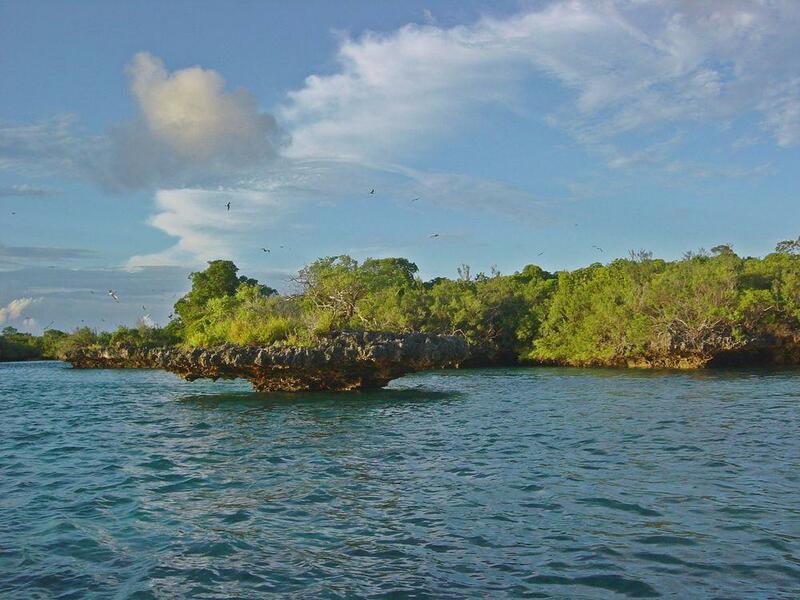 Besides the outstanding scientific importance, Aldabra Atoll is simply gorgeous. Nature here has created a harmonious, colorful and lively spectacle. UNESCO World Heritage List. Aldabra Atoll. Accessed in 23 September 2018. Terrestrial biozones. Aldabran Endemic Plants. Accessed in 24th September 2018. Seychelles are certainly unique. 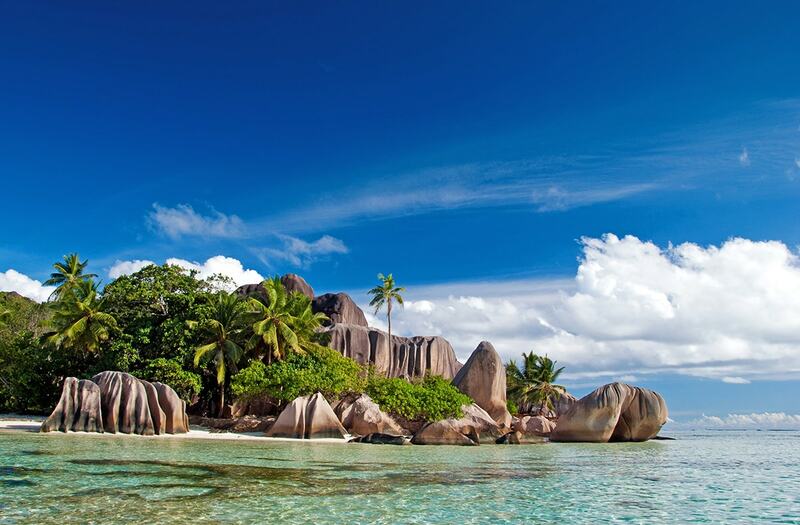 Some of these islands consist of granite – these are part of the ancient Gondwana continent, the only mid-oceanic granitic islands in the world. This new 5th edition of the Bradt guide to the Seychelles has been fully updated throughout and remains the only travel guide to offer a comprehensive scientific account of the biodiversity of Seychelles in an easy to read format (over 40% of the Seychelles land is under environmental protection). Tony Beamish tells of a remarkable journey around the island’s seventy-mile rim of honeycombed coral, so sharp and spiky that it cut his climbing boats to ribbons. He describes the unique animals and birds that dwell on the sailless and waterless atoll, such as the 80,000 giant tortoises, a population far outnumbering the 3,000 that survive in their only other refuge on the Galapagos Islands; the frigate bird with its seven-foot wingspan; and some of the rarest land birds of the world including the last flightless bird in this region once famous for the dodo.